Welcome to Little World International !!! 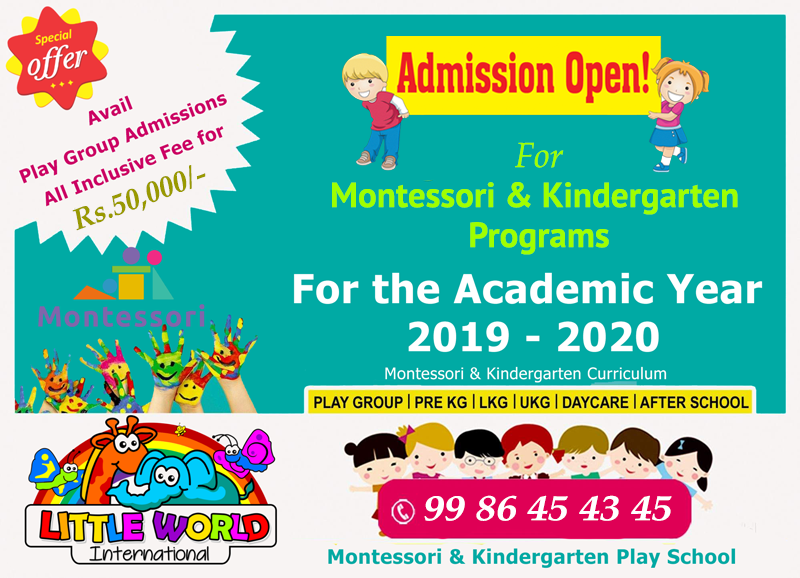 Little World Day Care offers highly reputable Child Care Programs that provide creative Early Learning Environments for children birth to school age. 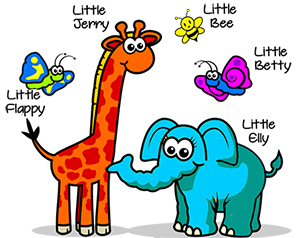 The Day Care program encourages all aspects of your child’s development. We provide activities and experiences that promote independence, self-help skills, confidence and individuality. 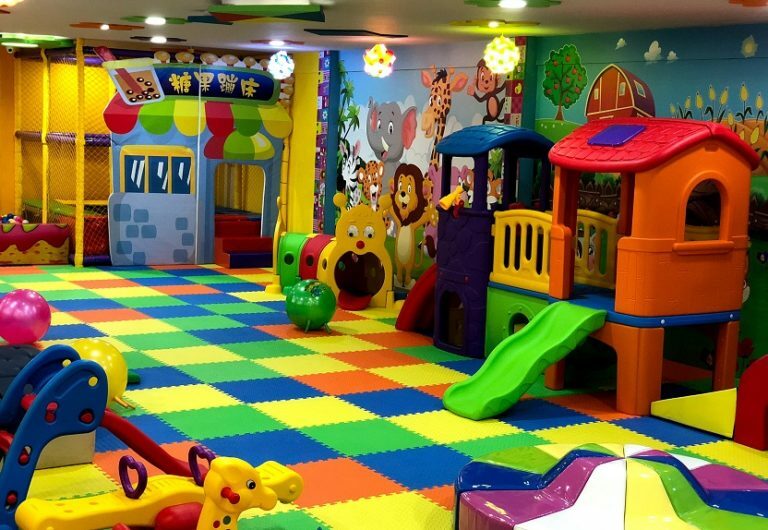 The large, bright playroom includes colourful mats, a story area, and an assortment of age appropriate activities. Our day cares provide children an opportunity to socialize with each other as they learn through play. Our staff participate in ongoing training and education in early Learning and Child Care, have First Aid training, and must pass a thorough screening process. 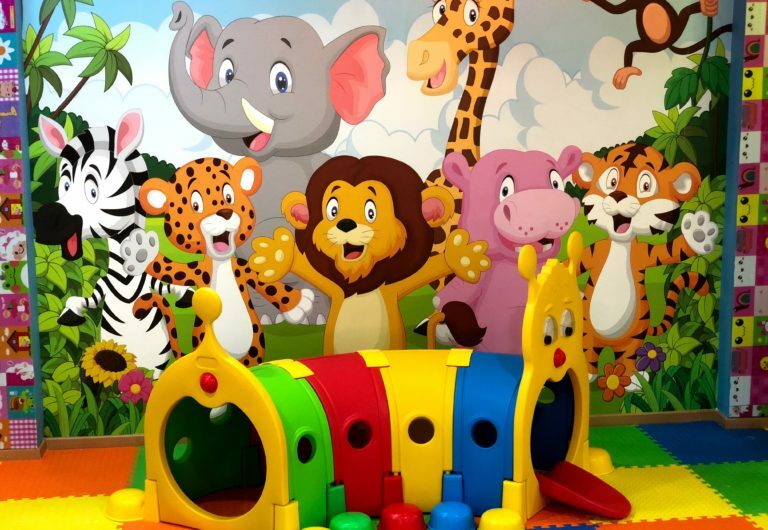 Little World International Offers unique day care programs for parents to choose from. 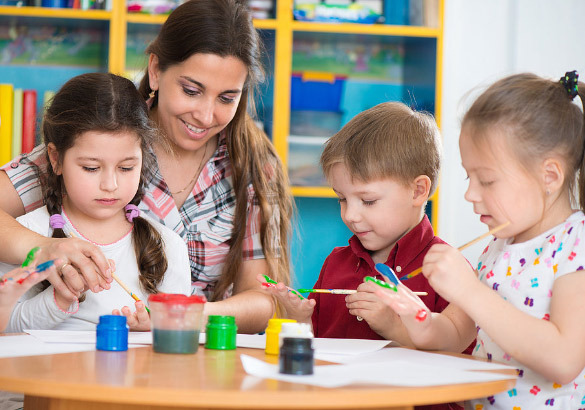 The Child Care Professionals in each program are educated in Early Learning and Child care, and consider each individual child’s needs when planning the daily schedule in each of our day care programs. Our Day Care Programs encourages all aspects of your child’s development. We provide activities and experiences that promote independence, self-help skills, confidence and individuality. 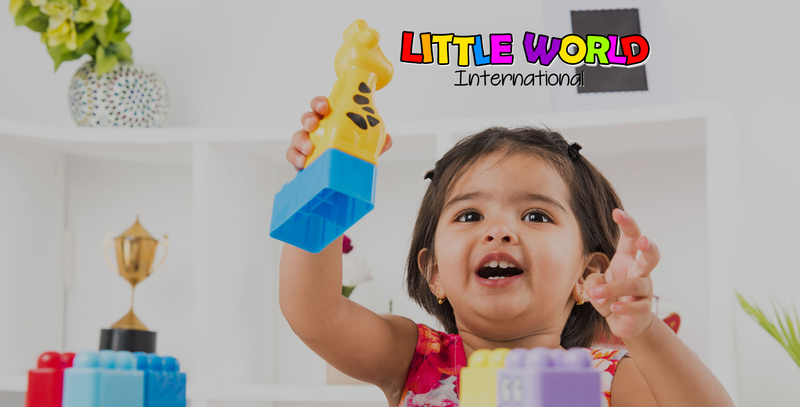 At Little World International, Our infant programs offer stimulating environments that are caring and nurturing and focus on the specific needs of each child. Our talented and qualified staff are warm and responsive, ensuring that each child feels safe and secure. Sensory activities are planned to develop the child’s five senses. Music and movement is geared to infant needs as is the introduction of age appropriate activities that develop the child’s intellectual, physical, social and emotional growth. Your infant will be in a safe and comfortable environment designed to stimulate and amuse him or her at all levels of development. This program offers many opportunities for the children to begin to develop a healthy sense of independence and empathy for others in a loving and nurturing environment. The five senses continue to be explored regularly in the activities presented. Speech and language development is a focus along with opportunities for dramatic and social play. 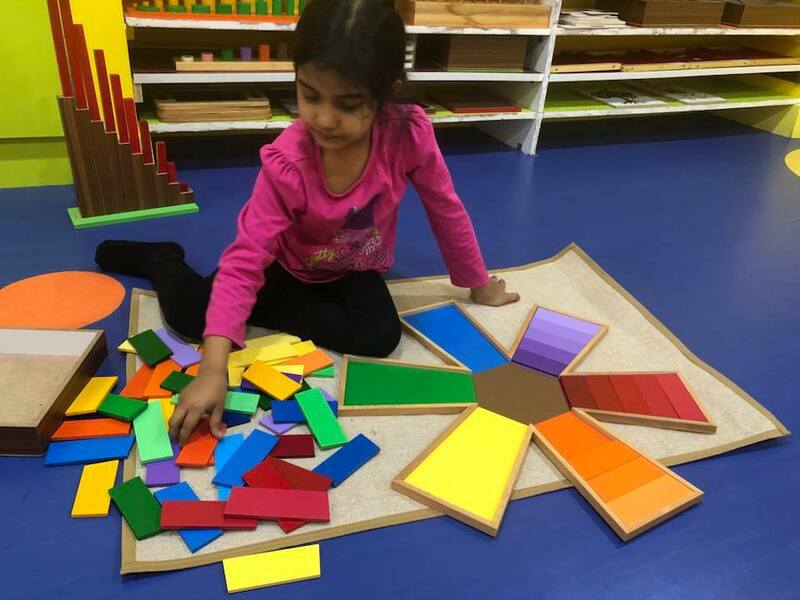 Games and activities to enhance physical development and activities that introduce math and science for toddlers are provided. These programs are designed with the school aged child’s best interest in mind. After a full day of work at school the children are invited into a familiar space which reflects their unique interests and abilities. Children are offered a variety of activities and opportunities that coincide with their interests and allow them to explore, learn and grow in their environment. 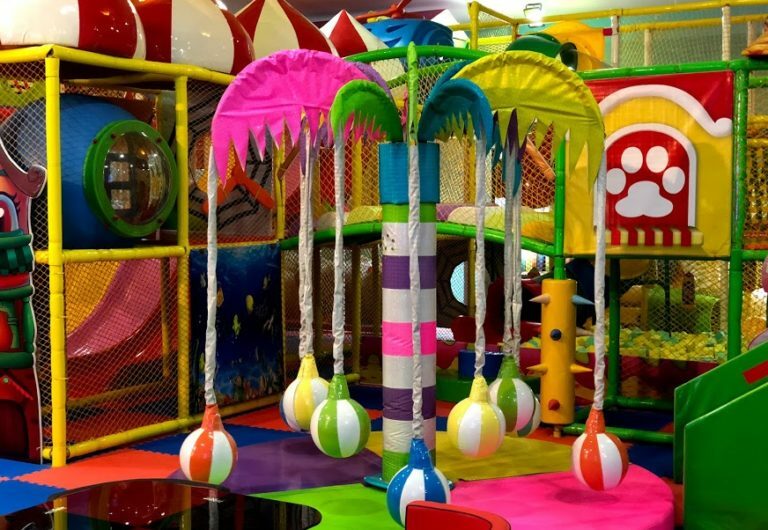 Exciting trips, special visitors and resources are incorporated into the planning to compliment children’s interest and the play base environment. 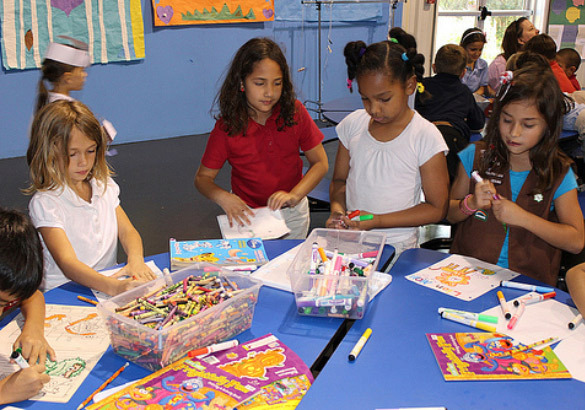 Our after school programs allow students to deeply engage in learning, in a fun and challenging way. These programs expand learning time and provide opportunities for growth in a variety of subjects and interests. Little World International, HSR Layout, Sector 1, Beside Agara Fly Over, Outer Ring Road, Bangalore 560102, Karnataka.